Israel can no longer be sabotaged by proposals cloaked in the name of peace and continue to survive. Our goal is the uniting of Jews and non-Jews in one purpose of mind, leaving no doubt there is a line which must not be crossed, and which we will defend to protect and secure the sovereign state of Israel. For years, pundits have been analyzing and suggesting solutions to every event that chronicles the obvious injustice Israel faces, but to what avail? 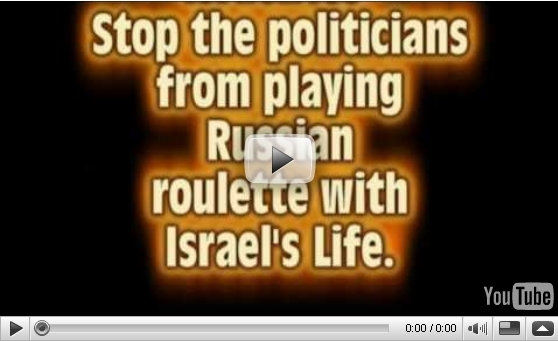 It’s now 2011, Israel, is under attack by Obama’s policies. Obama’s solution to the Israeli-Arab dispute - amputation and more amputation to the Body of Israel - thus bringing upon her ultimate death. 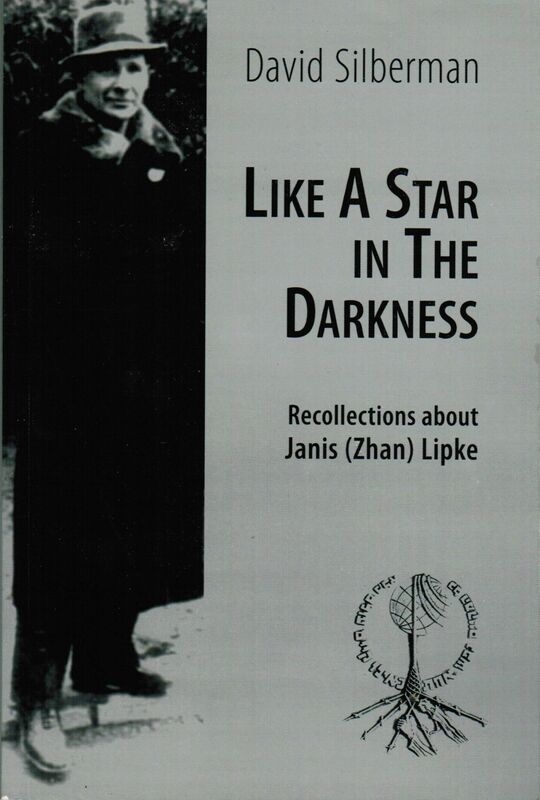 Instead of submitting ourselves as a hapless victim to his knife, the Jewish People must take a proactive stance. We need to unite as one and take up the call for an immediate end to negotiations with people who have become nothing more than foot soldiers in Iran’s global terrorist’s enterprise. Whether it is Hamas, or Fatah, whether you label them religious terrorists or secular moderates, the DNA of hate and the destruction of Israel is the glue that binds these political parties to a common objective: Their determination is to create another terrorist Islamic state with \\\\\\\"East Jerusalem\\\\\\\" as its capital. (There never was a \\\\\\\"west bank or east JERUSALEM\\\\\\\" until the terms were invented to erase the real names which for thousands of years have been and remain JUDEA, SAMARIA and JERUSALEM). At the end of the day, to be victorious we need a Proclamation whose Declaration unites us in one purpose, one heart, when discussing the business of securing the survival of Israel. It must be one that keeps us on a steady course as we advance towards this objective, not one of half measures that keep us scattered in every direction by the winds of change and uncertainty. 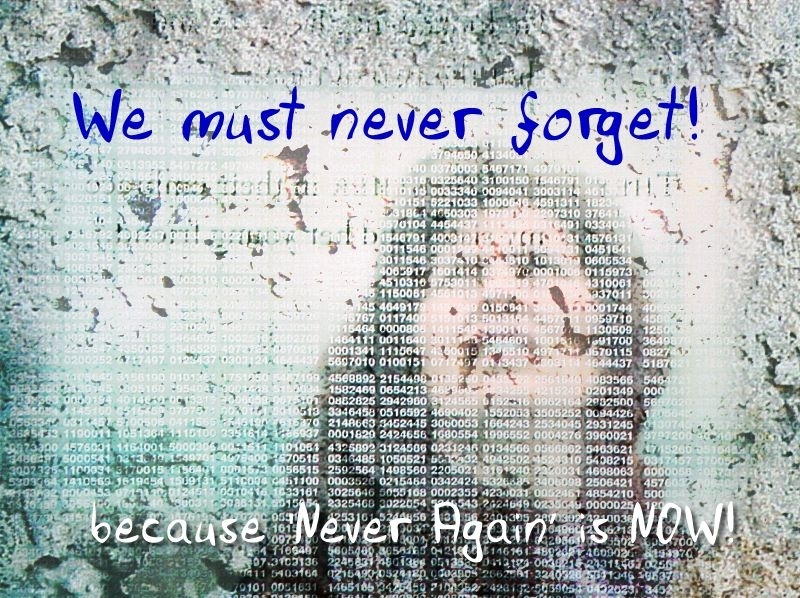 Never Again is Now is that proclamation; it is the inspiration for the Jewish People’s Declaration of Independence. 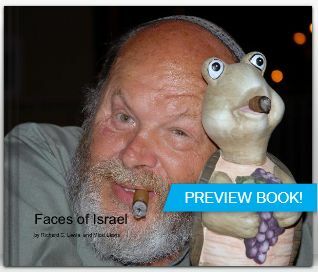 Its contents are a suitable vessel with which to directly address the issue of securing the survival of Israel, as it provides a litmus test establishing a line which cannot be crossed – the line which serves as a hedge of protection around the nation of Israel. To secure that line, we need an oath to take the necessary steps to insure a stop order on any policy which would comprise the defense and survival of the sovereign nation of Israel - an oath that upholds the tenets of the Jewish People’s Declaration of Independence. Nathan Hale, in an act of defiance, declared: “I only regret that I have but one life to give for my country.” Why did this proclamation have such a powerful impact on the people of his day? Because, it captured the essence of their convictions and clearly and powerfully expressed sentiments that they could rally around to defend against, and defeat, an enemy that threatened to destroy them. For all practical purposes, the baton for peace in the Middle East that has been passed down by every U.S. President has become nothing but a truncheon used for Israel\\\\\\\'s destruction. After more than 40 years of fruitless dialogue with the Arab states and the Islamic world, the vultures of death are now circling Israel; she is boxed in on all sides. With Obama’s final push to establish another terrorist Islamic state in te heart of Jerusalem , how can we as a free people observe this act of betrayal and not scream out in disgust! Does he expect us to just sit here and watch everything we stand for be desecrated and defiled? 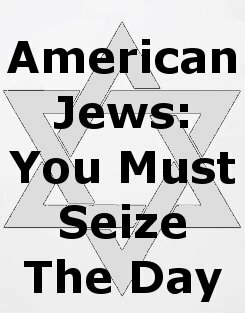 Now, as with America’s Founding Fathers, the Jewish People must declare their independence from his current policy that can only lead to the destruction of Israel. 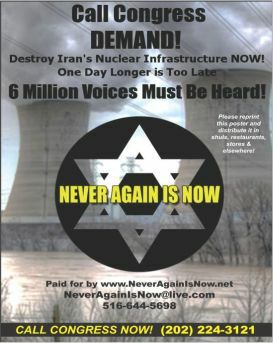 The Never Again is Now Coalition was established in 2008 for this stated purpose, as it provides a rallying point for Jews and non-Jews alike to unite against any policy that dictates that the Jewish People must again go silently into the night. 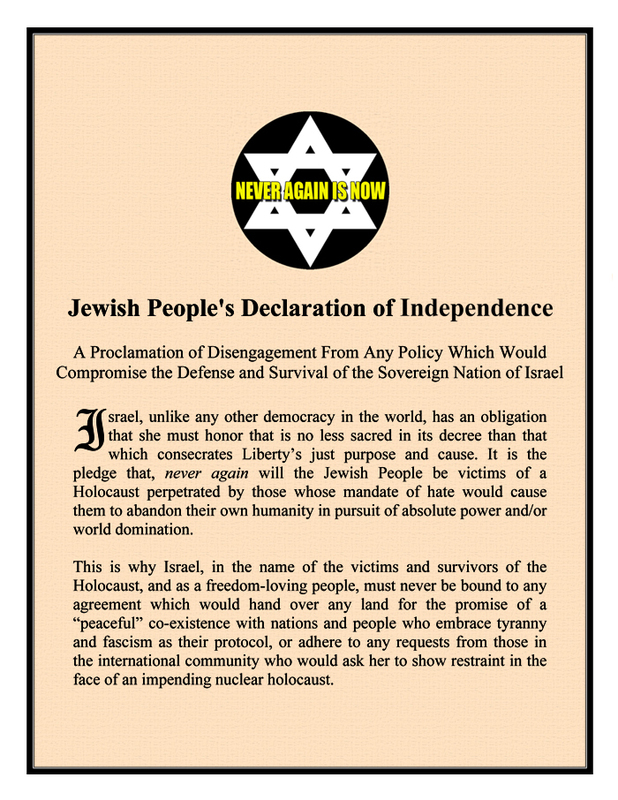 The Jewish People’s Declaration of Independence, as a Never Again decree, addresses this issue. Its purpose is clear, demanding that all agreements between Israel and other nations must be accountable to the core values that advance liberty’s just purpose and noble cause – securing this world as a sanctuary, free from the forces that the governance of fascism, hatred and tyranny brings. Since lies are the tools that fascists and tyrannies use to complete their circuitry of deceit, all nations must abide by and honor the decrees that support the tenets of freedom as the seal to bind any and all peace agreements between Israel and all other nations. 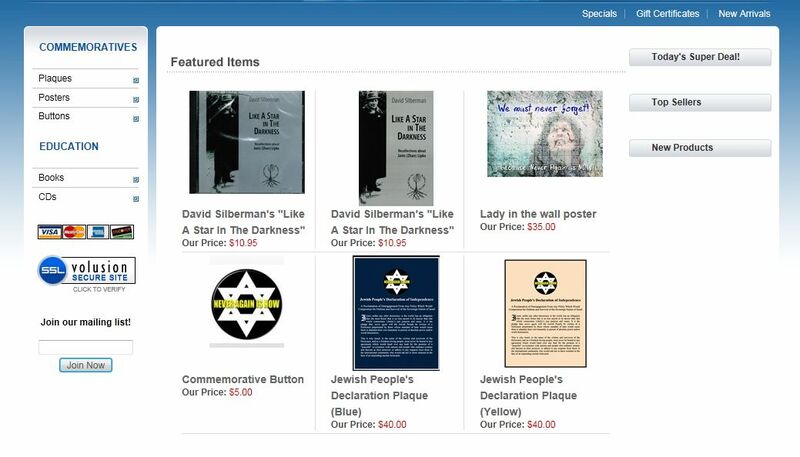 Let it be known that all of the signatories to the Jewish People’s Declaration of Independence support and proclaim that as a sovereign nation, Israel’s right of self-determination is sacrosanct. Furthermore, Israel retains the exclusive and irrevocable right to establish the rules of engagement or disengagement from any agreements concerning the status and survival of the Jewish State. 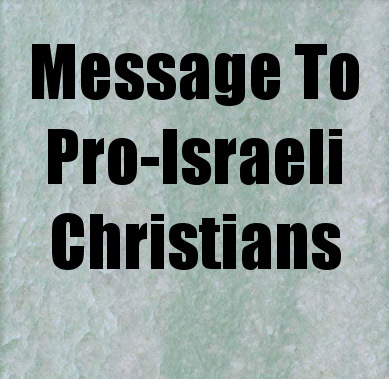 Notwithstanding, is the Jewish People’s right to censure any parties, nations or international institutions which do not recognize a united Jerusalem as the capital of Israel – an irrevocable right that is reserved exclusively for the citizens of the sovereign nation of Israel. In the name of all of the heroes and martyrs who fought for freedom\\\\\\\'s cause, and in the name of the Six Million, we support a resolution of the Israeli-\\\\\\\"Palestinian\\\\\\\" Arab conflict in line with core values which honor freedom and support liberty’s just purpose and noble cause…one that will secure the world as a sanctuary free from the fear and destruction that a reign of tyranny and fascism brings. 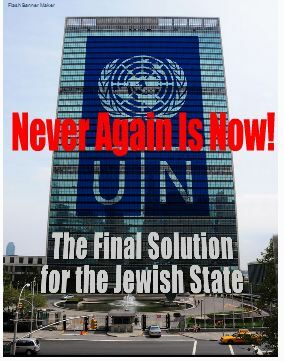 Alerts will be forthcoming from Never Again is Now on how we can use the Declaration to consolidate our forces to put a stop order on any policy that would lead to the destruction of Israel and the Jewish People.